I am an agent licensed to sell insurance through Bankers Life and Casualty Company. I am acting as an agent and the views expressed are my own and not that of Bankers Life. 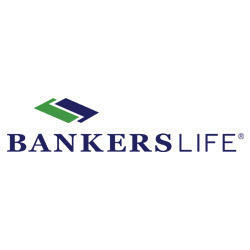 Bankers Life is the marketing brand of Bankers Life and Casualty Company, select policies sold by Colonial Penn Life Insurance Company and select policies sold in New York by Bankers Conseco Life Insurance Company (BCLIC). BCLIC is authorized to sell insurance in New York. Policies are subject to state availability.